One of the three guiding pillars of our mission is to meet the needs of physical bodies in the communities we serve. This includes food/nutrition in times of economic hardship. In April 2018, a political crisis erupted and many people found themselves jobless. Prices for food and other essential resources significantly increased. Families and children were without food! 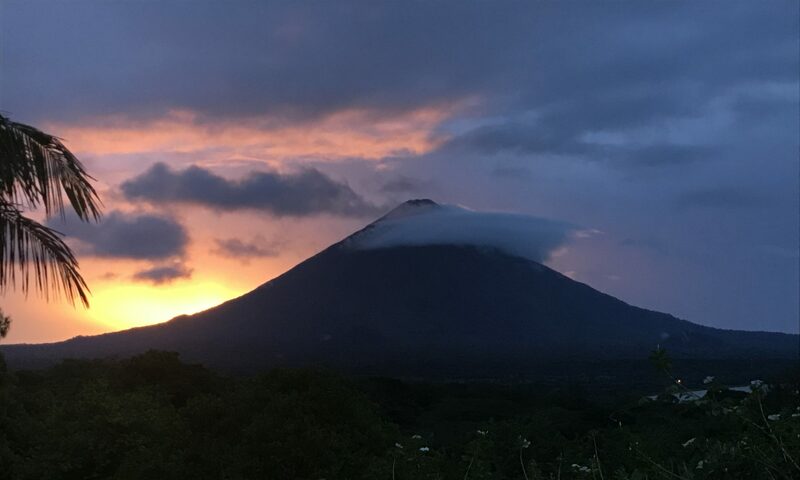 Thanks to your generosity and the hard work of over a dozen local friends, families, pastors and church members on Ometepe Island, 60+ families received a package from our Nutrition Program during the summer months. Each family received: 20 pounds of rice, 5 pounds of beans, 5 pounds of sugar, 2 liters of oil and 1 pound of coffee. The package is estimated to last each family 7-10 days. Click link to see photos.